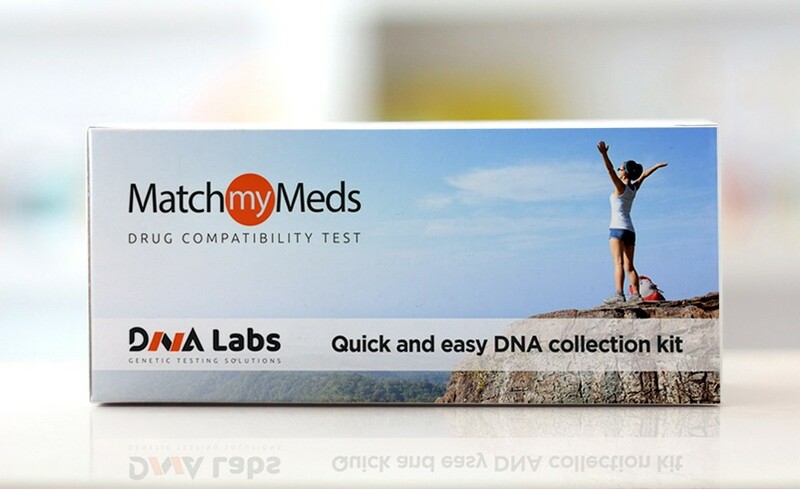 The MatchMyMeds Drug Compatibility Test looks at your DNA to determine whether certain, commonly prescribed drugs will work, and at what dose. This information enables doctors to make the best prescribing choices for you thereby minimizing the likelihood of Adverse Drug Reactions (ADRs) and maximizing the likelihood of a successful outcome. This simple test enables patients to get the tailored healthcare they expect, resulting in healthier outcomes, increased satisfaction and helps eliminate the guesswork in medicine. Bundle up with another DNALabs Genetic Test and get both for $699. Get all 3 products for $775 - best value. To get the bundle discount, simply add 2 or more products to the shopping cart. It's time to understand how your body reacts to medicine: The MatchMyMeds drug compatibility test enables patients to get the tailored healthcare they expect, resulting in healthier outcomes, increased satisfaction and eliminating the guesswork in medicine. -- Shipping and processing times may vary due to high volume. Ships in 1-2 business days. You will have 12 months from the date of purchase to use your kit. The resale of our kits is prohibited. 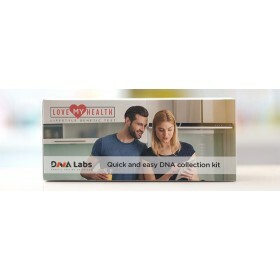 DNALabs Canada can only guarantee services and provide support for kits purchased directly through our website, dnalabs.ca, or through one of our authorized re-sellers. Kits purchased on any external website may not be authentic or functional. Intended for sale and use in Canada only.